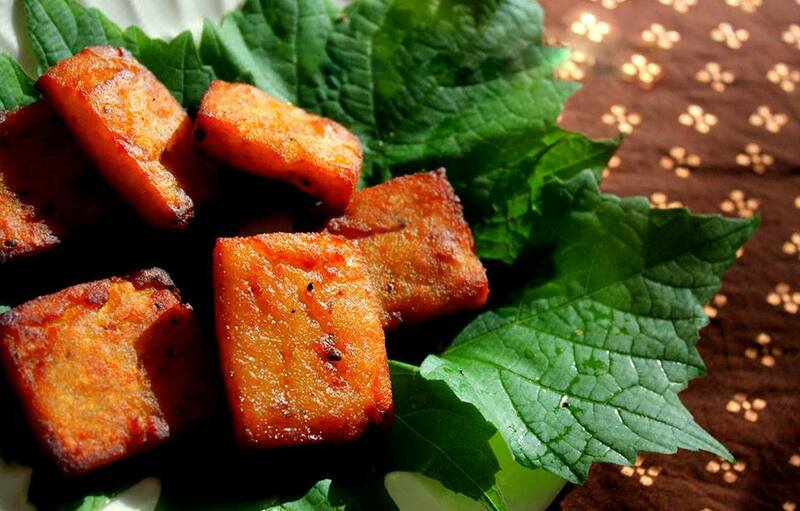 Home › cuisine › Some delicacies of Odisha ! Some delicacies of Odisha ! Check the blog The art forms of Odisha; before or after this one. All images have been “borrowed” from Odisha Tourism web page on FB with the purpose of showcasing Odishan rich tradition of arts and culture and food. Odisha was an ancient kingdom in the eastern sea coast of India … Odisha has been known in various variants of its name, Kalinga and Utkala. Its here the great King of Magadha, by the name Ashoka — emperor Asoka, who fought the Kalinga war and subsequently accepted pacifism as his state religion, by the name Buddhism. For this reason the riverfront which witnessed the bloody massacre of Ashoka, has been named as Daya Nadi — as per legend, because daya means peace, in Indian Linguistic Base — although in my own etymological analysis Daya as peace is simply sun, its sun which has been a symbol of peace in most ancient civilizations. — eg in khmer, Cambodia; shantiphap = peace, which is shanti udbhaba or shanti udaya = sun rise = peace. One of my most favorite delicacy — from Odisha, Arisa Pitha ! 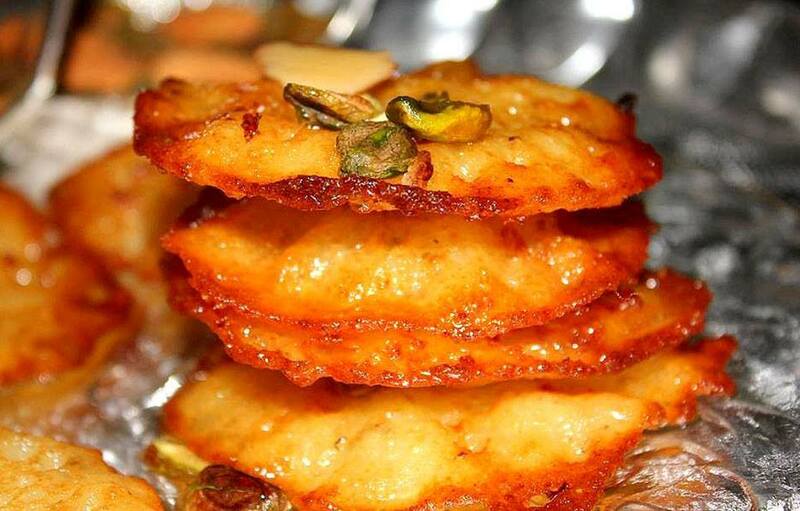 Arisa Pitha is a popular delicacy of Odisha and can be aptly named as the sweet pancake from Odisha. Being crispy outside and soft inside, it adds to one’s discerning taste ! Delicacy Manda Pitha ! You get once, then, you demand for all your life. — Manda khia asura; the manda eating demon, who used to kill people, when they used to carry this in cartfulls, to his residence in the forest, I don’t remember how the demon was finally killed. Manda Pitha is an Odia-style Modak and is a traditional Indian sweet of Odisha that is made during the puja or the festival season. 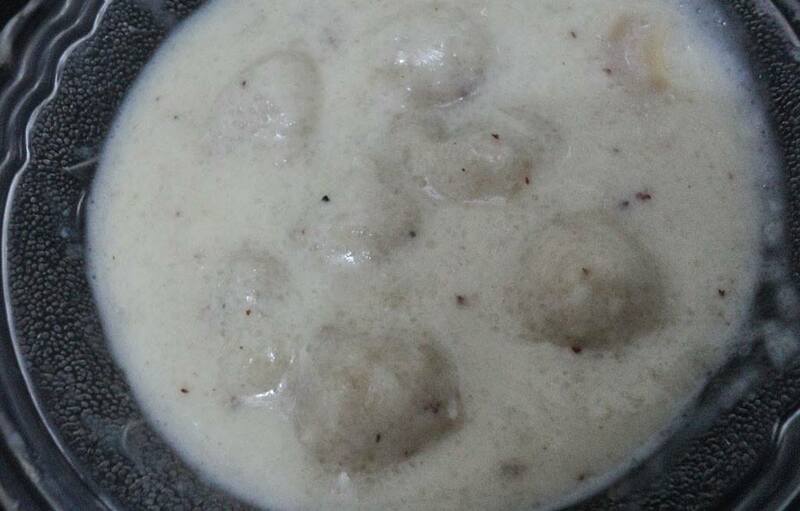 The Odia Modak is a delicious sweet dish that is made with coconut and flavored with cardamom. It completely satiates your sweet tooth . Poda is basically a rice cake that tingles your taste bud. It’s crust are slightly burnt, while the inside is soft and white. It is must prepared dish during the festive of Raja . Very tasty but as much sweet. Do take occasionally only, if you have high sugar levels, trying once or eating once a month is just fine, if you are not eating any other high calorific food such as meat or sweets, regularly. 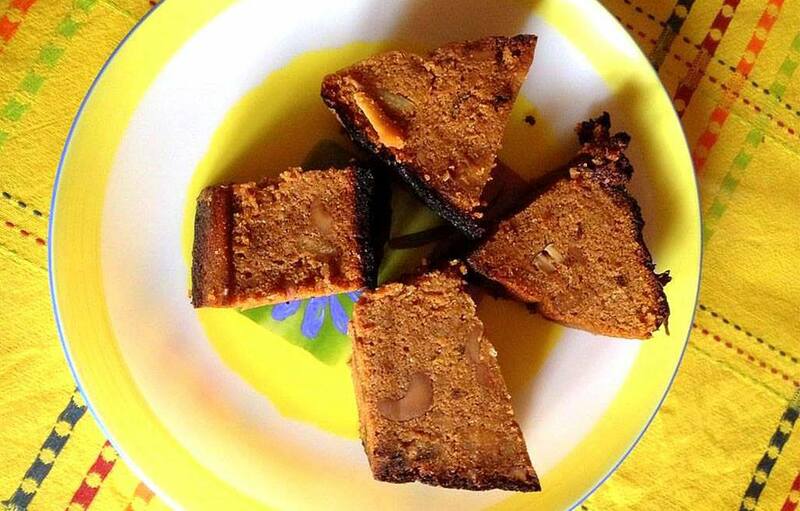 Kakara Pitha is one of the Odisha’s special dessert delicacy ! 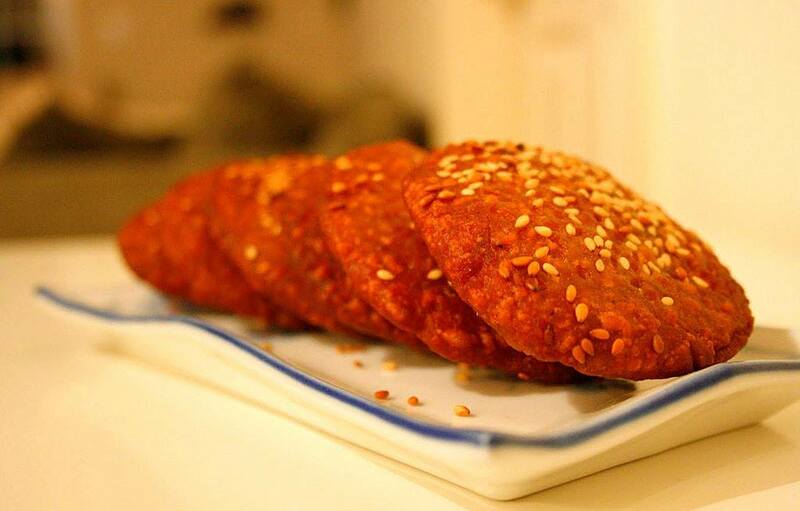 It is a fried pitha made from wheat flour/semolina in shape of small pancake and has a sweet coconut filling..It keeps your untimely cravings in place ! Chitau Pitha is fried pancake which has its own unique flavor ! Odisha’s most delicious food, a chitau pitha never fails to impress! Re-create this classic at home. 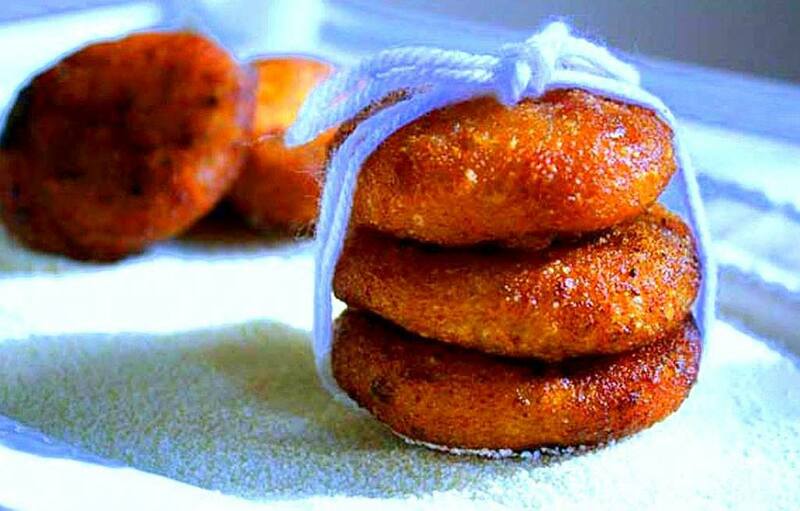 Chandrakanti is a succulent deep-fried cake ! It is one of the happening pitha made from Moong dal and coconut and is prepared in every household during festive occasions. Enduri pitha ! — If you have eaten it, you will remember it, for your lifetime. Its the most tasty instant eatery, we produce in Odisha. 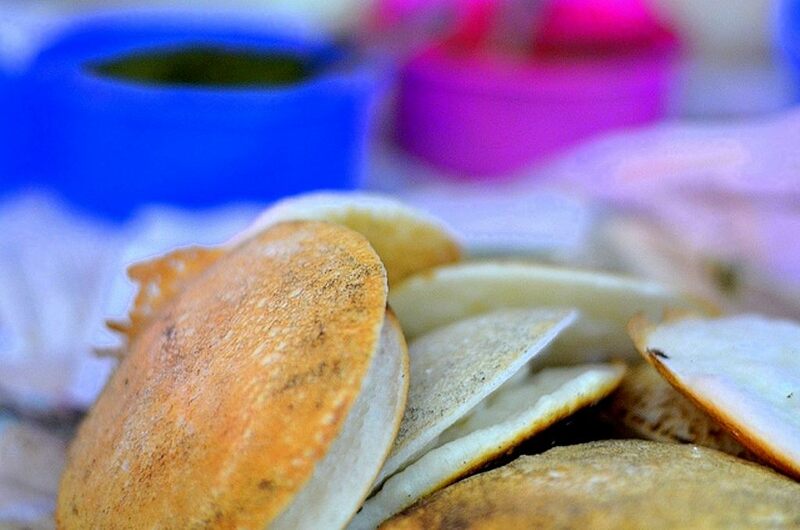 Enduri Pitha is one of the most popular and traditional delicacy of Odisha !! It is prepared during the festival of Prathamastami ! Elongated in shape, this pitha has sweetened scrubbed coconut stuffing in it and the unique aroma of turmeric leaves becomes part of this delicacy ! Extremely sweet. Okay, but quite delicious, you can say a bigwig of delicacy. Malpuas are delicate and lacy ,soft filigreed pancakes which melts in ones mouth, a delicious but quick dessert characterised by this luxuriant flavour, speckled with exciting tinges of fennel. These melt-in-the-mouth malpuas should ideally be served right off the tava. A variant of dosa and a daily breakfast option in Odisha. 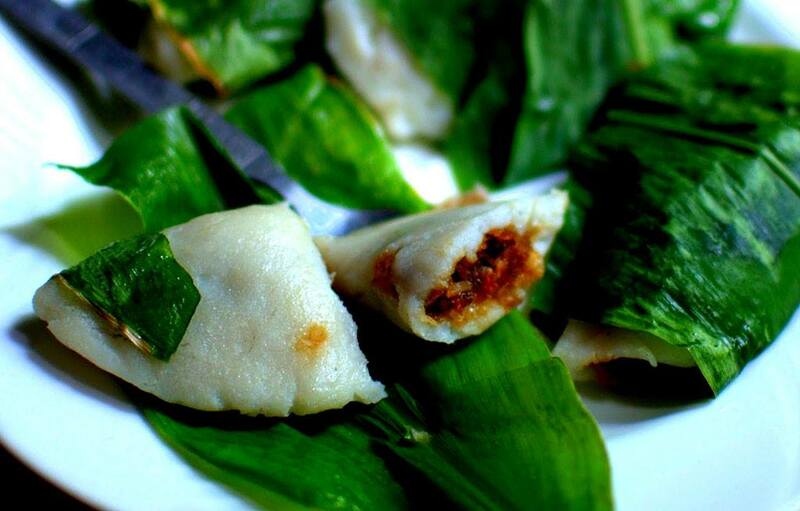 Chakuli Pitha is a notable dish of Odisha with a delectable crisp ! It is a rice based fried flat pancake ! 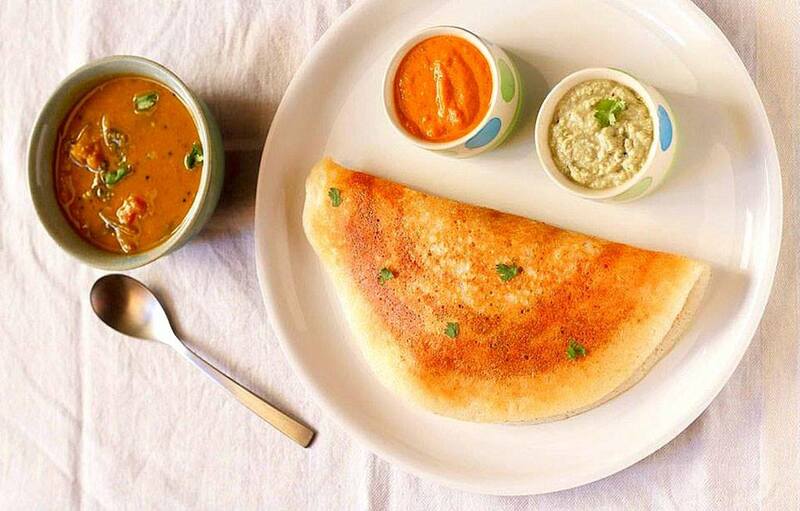 It is similar to South Indian dish Dosa ! This is also a great option for those looking to rake in their daily dose of calcium ! For all sweet lovers, Gaintha Pitha is one of the famous pitha!! 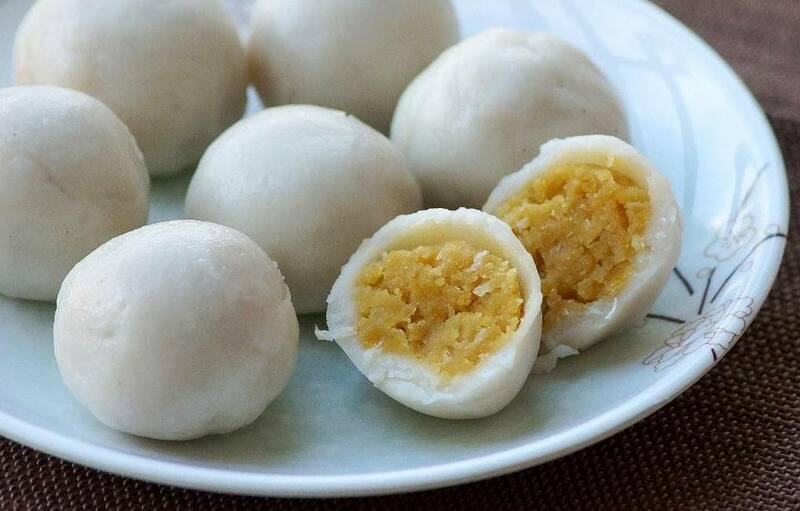 It looks like small balls, made of rice flour dipped in seasoned sweet milk. With a dish like this you can splendidly feast even while fasting ! 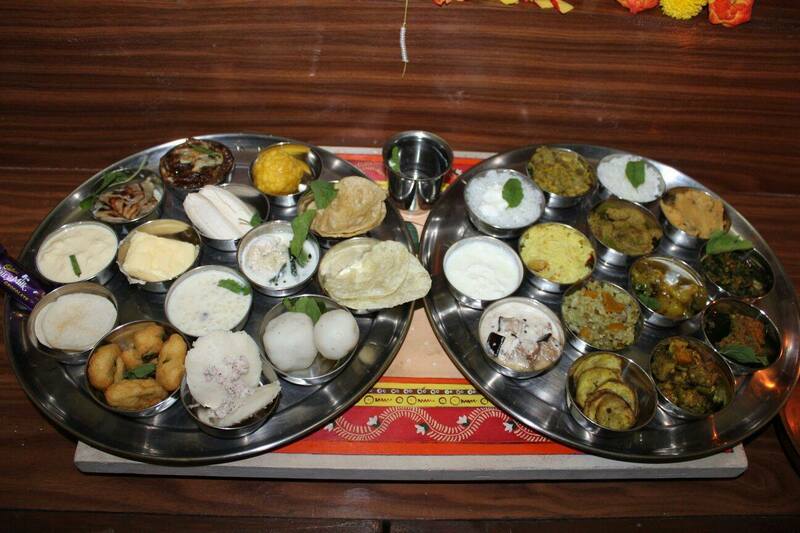 Odia delicacies on Janmastami, a popular festivity. ‹ The art forms of Odisha !